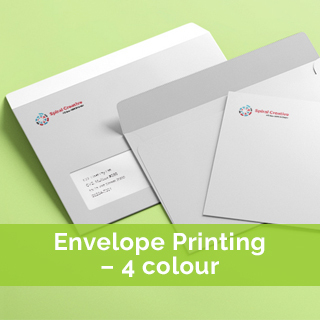 Quick printing turnaround for all your envelope printing needs. 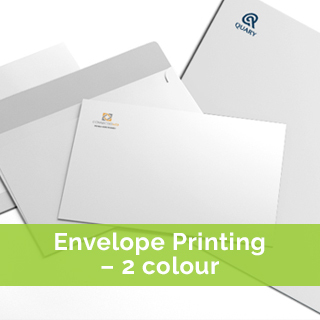 If your logo can’t be reduced to 2 colours, printing your envelopes using our 4 colour process printing method is ideal. One advantage over PMS printing is that you can cover a bigger area – keeping in mind Australia Post’s restrictions. Listed prices are for non-secretive, peel and seal unless otherwise stated. Also available with similar pricing – please call or email for quote. Prices for offset printing only. ORDER NOW – PAY LATER. We will send invoice after approval of artwork.